It is a powerful open source program that is available for free and can be used on all three platforms: Linux, Windows and Mac. OBS offers highly intuitive interface with classic features that can be easily accessed by beginners as well as professionals. One can access files from different locations like computer folders, from capture cards and via specific windows. One can access so many unique functions as well as settings to complete the configuration process but you have to spend lots of time for its initial set up. It is possible to add multiple sources to OBS timeline for development of customized projects. Offers wide collection of filters and editing tools. 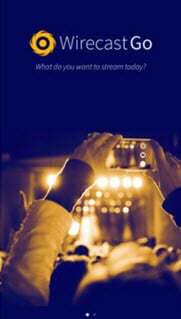 This tool is popularly used by professionals for their routine live streaming needs with audio as well as video files. There are two major benefits of working with adobe flash: first is that it supports finest quality of videos and secondly its basic setup is quite easier. The rich video quality works with On2 VP6 encoding process and users can also access various advanced customization tools to make things much simpler. Can process audio as well as video signals with rich quality. Popularly used for live events like business, political speakers, education needs and sporting events. Raptr is capable enough to track your steam, Playstation and Xbox for easy game broadcasting needs. This tool is developed with a desktop based specialized dashboard package that has robust widget options and users can easily activate them anywhere in game. 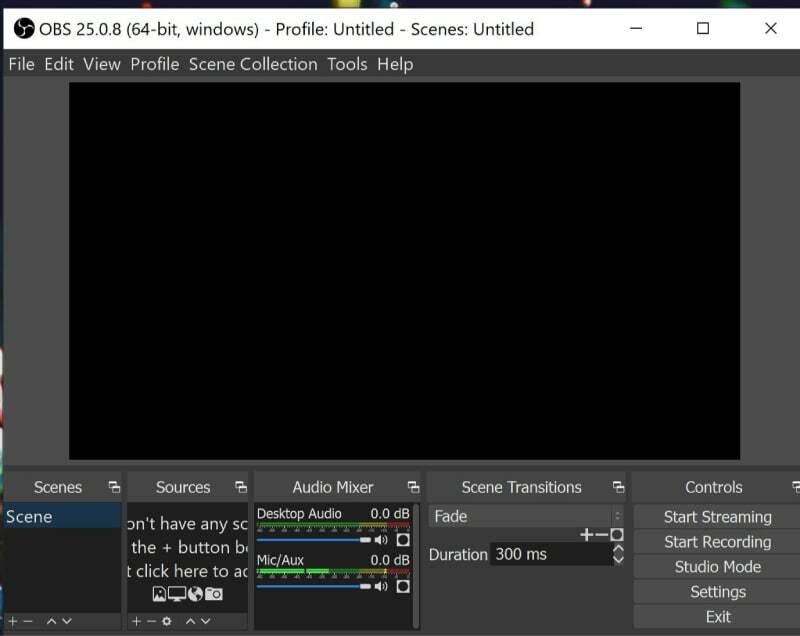 One latest addition to this platform is ability to stream over twitch even without connecting any other third party software tool. Highly interactive user interface with classic feature set. Easy sharing ability to popular social media platforms including Twitch. FFSPLIT is dedicated to Window users and it is a freeware program that assists users to capture desktop activities with high quality video content. It is much easier to record everything from desktop and it can be streamed further on different websites as well as one can save it for future needs. The hotkey feature is enabled that makes processing much easier for beginners. You can access webcam using this tool and it offers wide range of overlays to meet the requirements of professionals. Xsplit is a well known PC based broadcasting application that is developed for Window users. This platform is dedicated to assist users with easy and fast processing for all broadcasting needs and the built in live output feature is one more interesting addition. The best part is that Xsplit runs over an ad free environment so you need not to worry about disturbances during your streaming process. Lots of graphics and easy customization options. Best for live events and presentations. With the extremely simple installation process, Wirecast works in impressive manner with feature rich tool set. The free version of Wirecast play offers limited features but once you switch to the paid version then you can fulfill all your live streaming requirements with ease. The advanced interface and classic streaming process works for high quality videos without causing any delay. Offers wide range of customization options. Here is a new addition to facebook platform that allows users to update any information from any location in form of videos over the popular social media network. All that you need to do is, simply go online and hit that Facebook Live button on your screen. It will soon open the camera and you can start recording. But note that it demands high speed internet connection for making uploading process easier. One can add a eye catching description for all streams and further viewers can subscribe their favorite content online. It was recently launched with lots of incredible features and offers professional streaming assistance. Creators can easily develop URLs for their live streams from any device and live streams can be shared to all popular websites. Periscope allows easy streaming on almost all devices like cameras, satellite trucks, studio editing rigs and desktop streaming tools. This application works on iOS as well as Android and the easy to operate interface can be accessed by user whether beginner or professional. 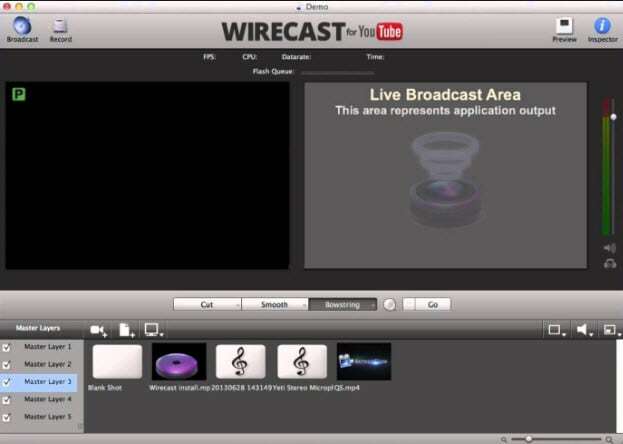 If you are searching for a high quality and intuitive live streaming environment for your portable devices then Wirecast GO can meet all your needs. It allows easy switching between different shots and users can access so many tools to advertise their business with every post. There are lots of overlays, pictures, titles and images that can be added to streamed productions. One can also highlight events during live broadcasts; this feature is useful especially for sports streaming needs. Wirecast Go is gaining more and more popularity these days due to its ability to process high quality videos at faster pace without introducing delays. 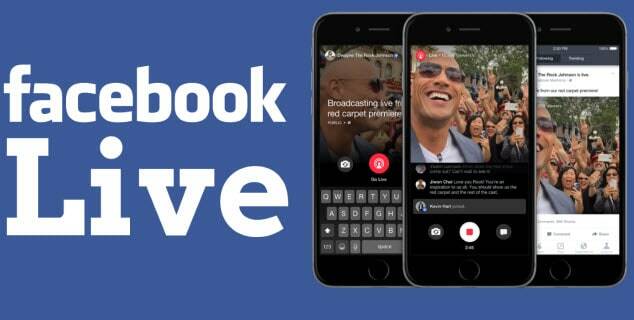 This latest platform allow users to live stream and broadcast videos on all popular social media platforms like Twitter, facebook and Whatsap etc. One need to create a YouTube account to upload all streams and further all tasks can be completed with ease. 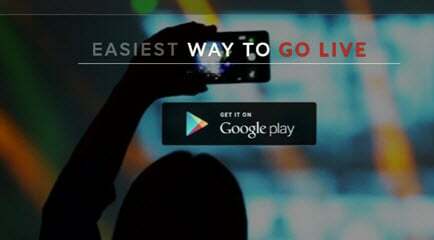 This app can be used with GPS and users can add titles on their live videos to make them more interesting. It is also possible to list live streams as private or public so that they can reach up to targeted audience. Instalively also offers so many filters and editing tools that can assist users in live editing. This platform is highly useful for business related needs as easy customization options make advertising much easier. Top 360 live streaming cameras for youtube and facebook you should know. How to Use DSLR for Facebook Live on Your PC? How to live stream game to Facebook via Xsplit?